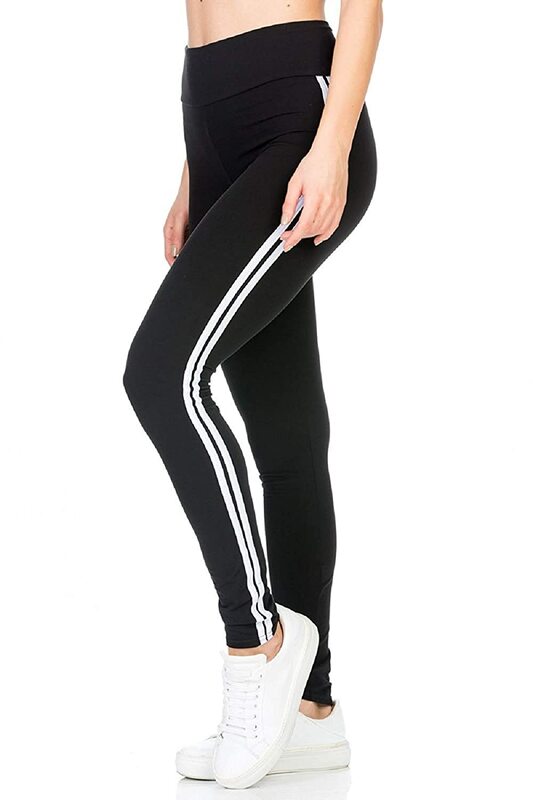 BLINKIN Mesh Side Stribes yoga , gym and active sports fitness Black Pink Leggings tights for Women(4 sizes M,L , XL and XXL).A black track pants. This is the latest fashion trend for the modern women. It is highly elastic material that gives you a slim body hugging fit.You can wear it on every occasions be it you Gym Classes or yoga Classes or evening casual walk. 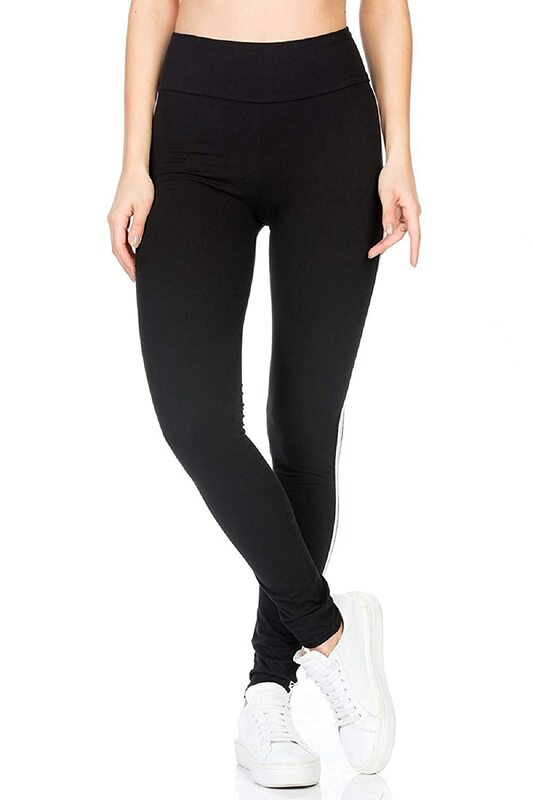 Tags ripped leggings ; criss cross legging ; Gym Leggings ;yoga leggings ;black lower;joggers.